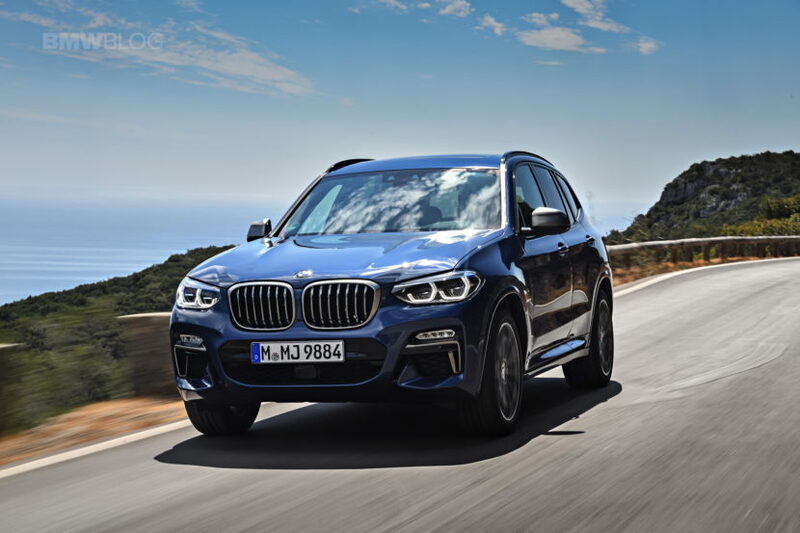 BMW’s lineup of Sports Activity Vehicles accounted for 49.6 percent of BMW brand sales in July 2018. 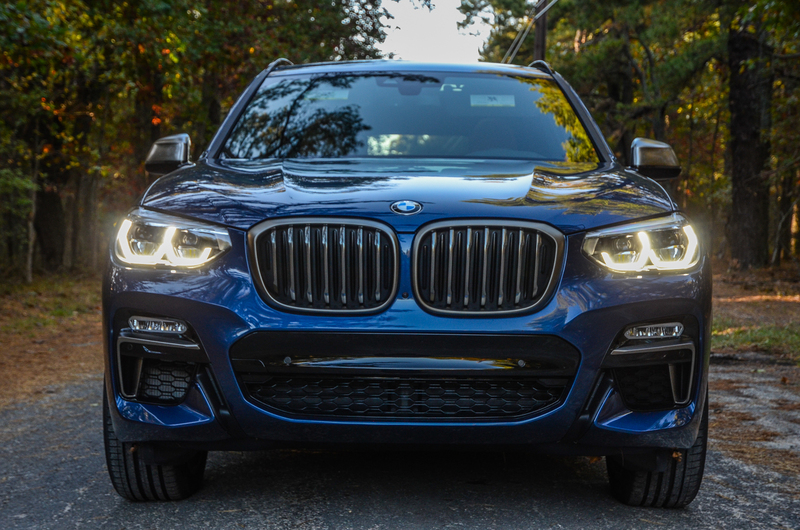 Most notably, the BMW X3 was the top-selling BMW model in the U.S. in the month of July 2018 and calendar year to date. Sales of BMW Group vehicles (BMW and MINI brands combined) in the U.S. decreased 0.3 percent in July 2018 for a total of 26,278 vehicles, compared with 26,363 vehicles sold in the same month a year ago. Year-to-date BMW Group sales in the U.S. are up 2.4 percent from the first seven months of 2017. BMW Group in the U.S. (BMW and MINI combined) sales of electric and plug-in hybrid electric vehicles totaled 1,859 in July 2018, a decrease of 7.2 percent from the 2,004 sold in the same month a year ago. BMW Group electrified vehicles accounted for 7.1 percent of U.S. sales in July 2018. Year to date, BMW Group sales of electric and plug-in hybrid electric vehicles are up 39.5 percent compared to the first seven months of 2017. BMW Certified Pre-Owned sold 10,291 vehicles, a decrease of 13.2 percent from July 2017. Total BMW Pre-Owned sold 20,410 vehicles, a decrease of 2.6 percent from July 2017. MINI Certified Pre-Owned sold 1,334 vehicles in July, an increase of 31.4 percent from July 2017. Total MINI Pre-Owned sold 2,933 vehicles in July, an increase of 10.4 percent from July 2017.